Since the first round was such a hit they had to bring it back! 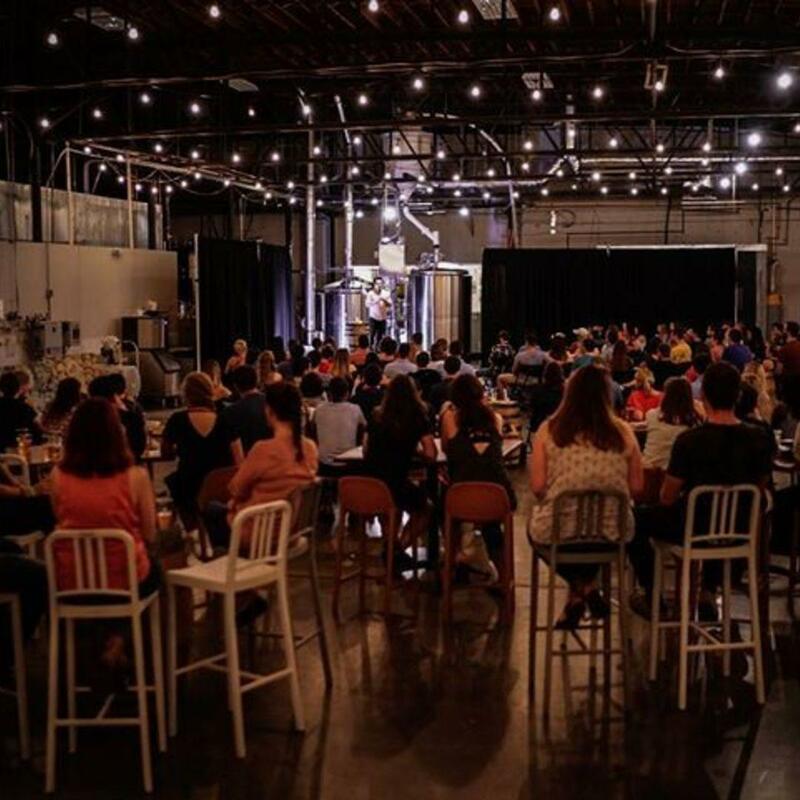 Lenny Boy Brewing will be transforming back into a comedy club for a night full of laughs that you won't want to miss. "We will be transforming our brewhouse once again into a comedy club for the night and trust us, you don't want to miss this show.